The heroic and dedicated workforce at America’s Health Centers have been on our minds lately. Next Tuesday NACHC will issue a report about the workforce at Community Health Centers that aims to provide detailed status of clinical vacancies. Today, we take an up close and personal snapshot. Who are the people who devote their lives and careers to community health? They are people like physician Justin Wheeler, vice president of clinical services at Lafayette, Colo.-based Clinica Family Health, and Kelvin Vu, associate medical director for Open Door Community Health Centers in Arcata, Calif.
A native of rural Montana, Wheeler grew up in a family with limited resources, so he understands that access to quality healthcare is critical. Meanwhile, Vu grew up in a Vietnamese-American immigrant family in Southern California, where he learned about the challenges immigrants and first-generation Americans face when they seek healthcare. Language barriers and other cultural or socioeconomic factors can present obstacles that prevent patients from accessing the care they need. Vu also recognizes the lack of access to primary care services that is common in rural areas. As he explains, these issues helped motivate him to become a healthcare provider and address these issues. “I’ve made a few good choices in life, and the NHSC scholarship was definitely one of them,” Vu says. 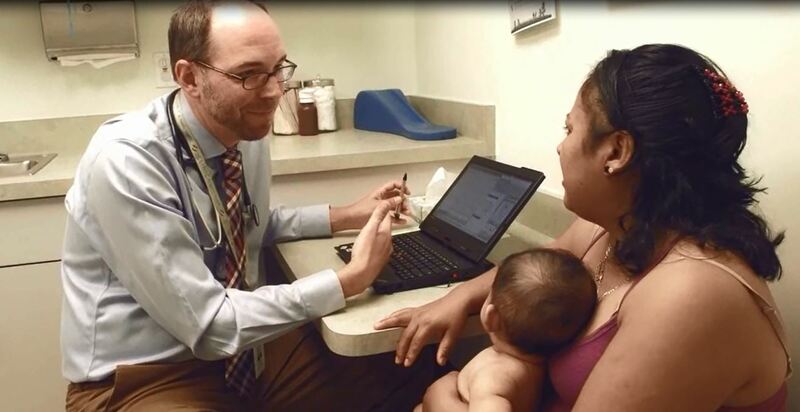 Clinica Family Health serves an urban, predominantly Spanish-speaking patient population. The health center provides prenatal care and obstetrical care to women and children, and many of Clinica’s patients have chronic diseases, including mental health issues, substance abuse issues, and diabetes. Open Door Community Health Centers operates 11 medical and dental clinics throughout Northern California. As associate medical director, Vu focuses on provider recruitment, provider retention, and outreach programs for improving patient experience. Vu also serves as medical director for Open Door’s Mobile Health Services, which treats patients who are homeless or who have limited access to transportation. 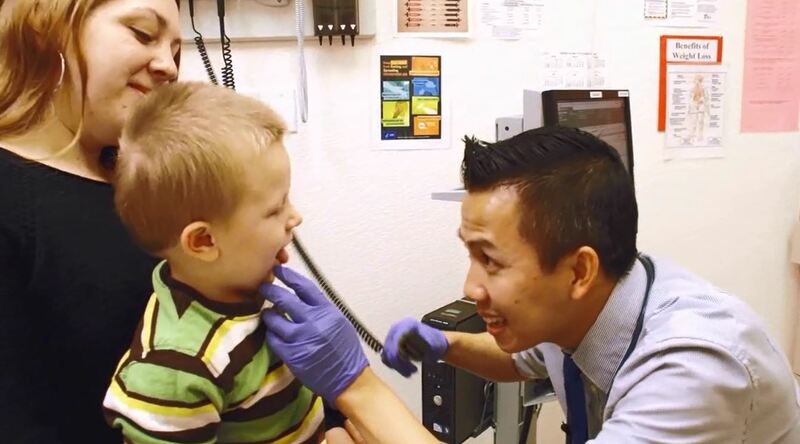 For Wheeler and Vu, working in Community Health Centers to address the nation’s primary care shortage is more than a professional responsibility. It’s a personal one, given their own experiences. And both physicians credit their NHSC scholarships with giving them an opportunity to help fulfill one of America’s great needs: providing quality primary care services to America’s most vulnerable patient populations. The application cycle for the NHSC Scholarship Program opens this month, To learn more about the program and how to apply, visit http://www.hrsa.gov/loanscholarships.